Living in the Midwest there is no shortage of great tasting beers. With fantastic breweries in the Ohio and Michigan and emerging breweries in Indiana and Illinois, its easy to find great craft beer within the distance of a one-tank trip. 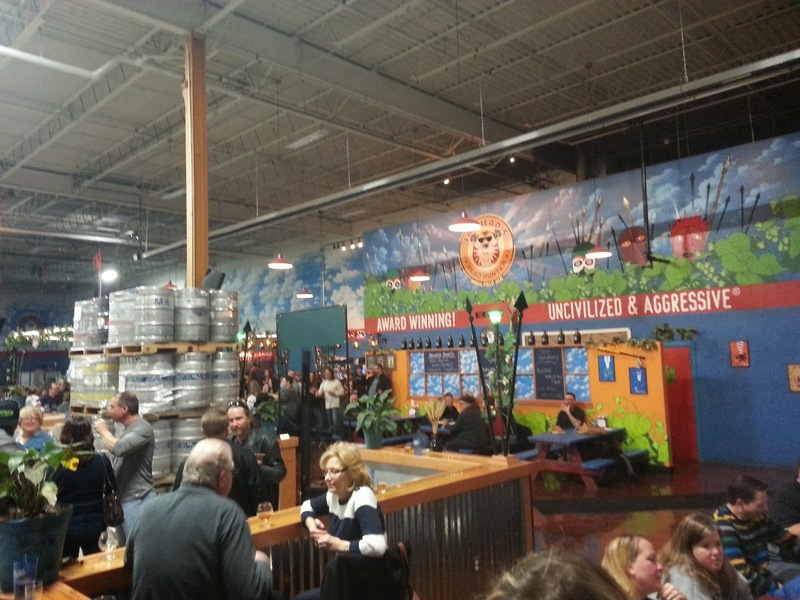 The number of breweries either popping up or expanding to the area is rapidly growing as well. 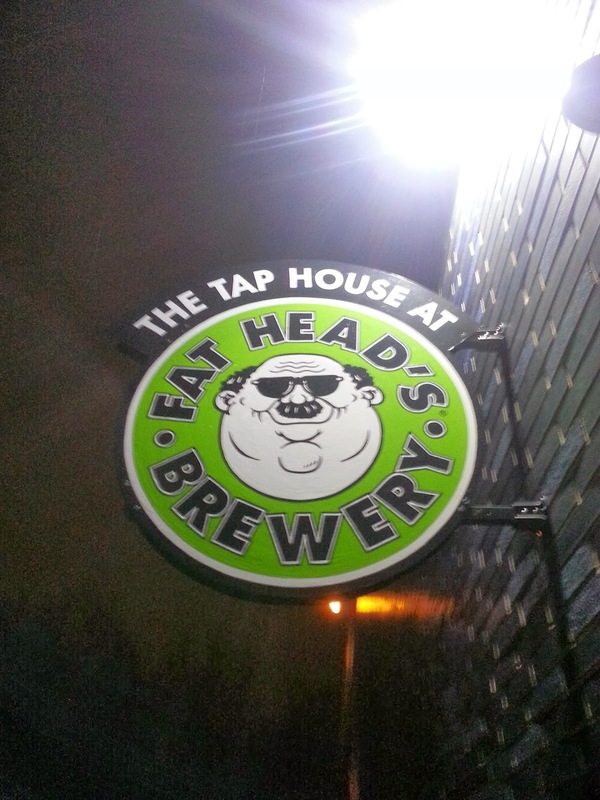 One of the more recent expansions is Fatheads Brewery and Tap House that opened in Middleburg Heights, Ohio just south of Cleveland. Fatheads also has a location in the Cleveland area in nearby North Olmsted, which is more of a restaurant and bar. 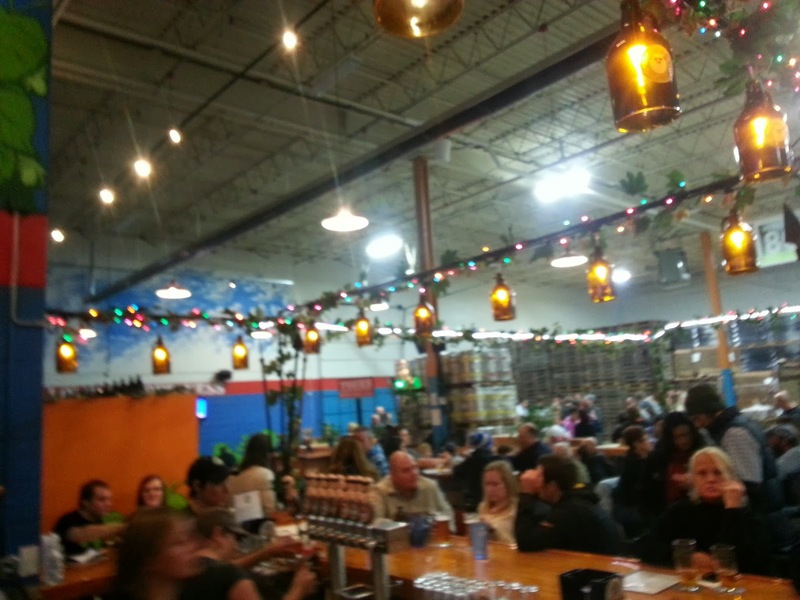 You can never beat the taproom experience of being right in the brewery though. Fatheads in Middleburg Heights is just that. 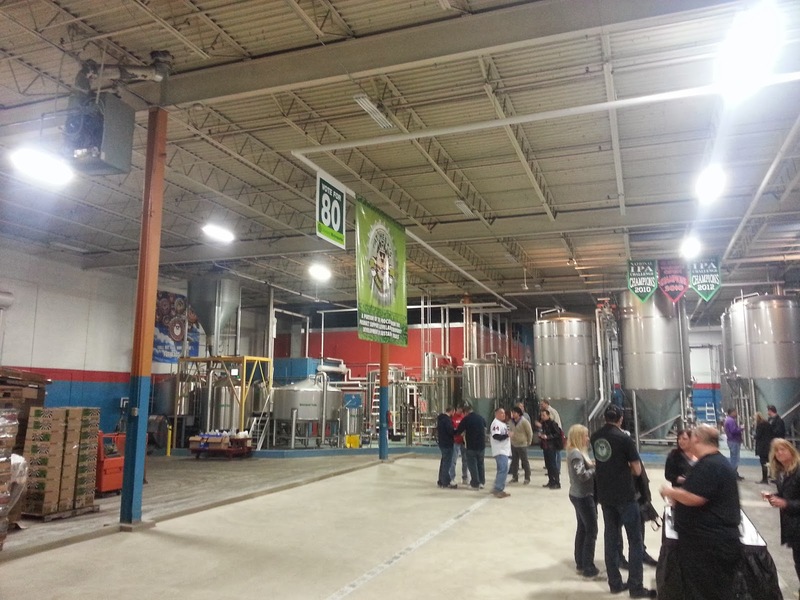 It is a taproom that literally sits right in the brewery. There are no walls to block your view from the massive kettles and equipment that makes the very beer you're drinking. This location opened up some time last year and I have had a few opportunities to check it out. I have not yet been there for a beer release or close to a beer release though. What better way to get started for their most recently released Hop Juju. 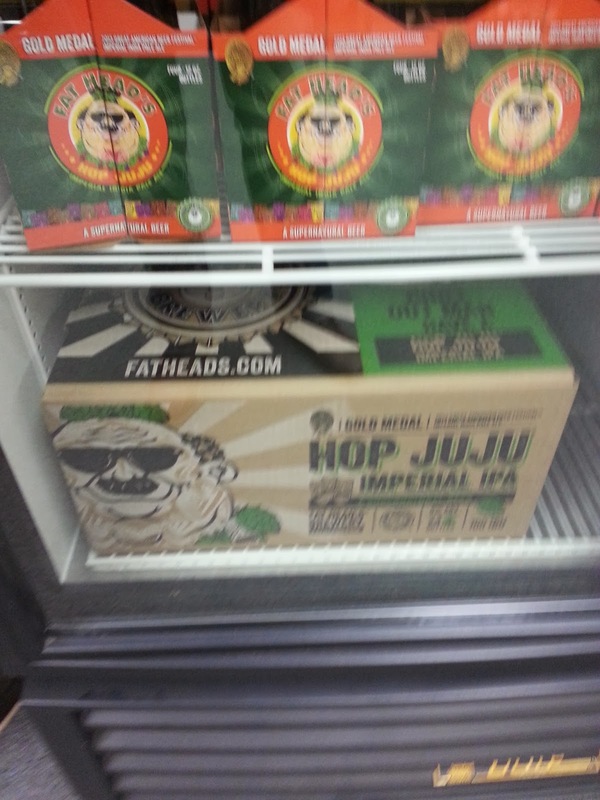 Hop Juju won Gold in the Imperial IPA category at the 2013 Great American Beer Festival in Denver, CO. It beat out 148 other competitors in the 2nd largest populated category. 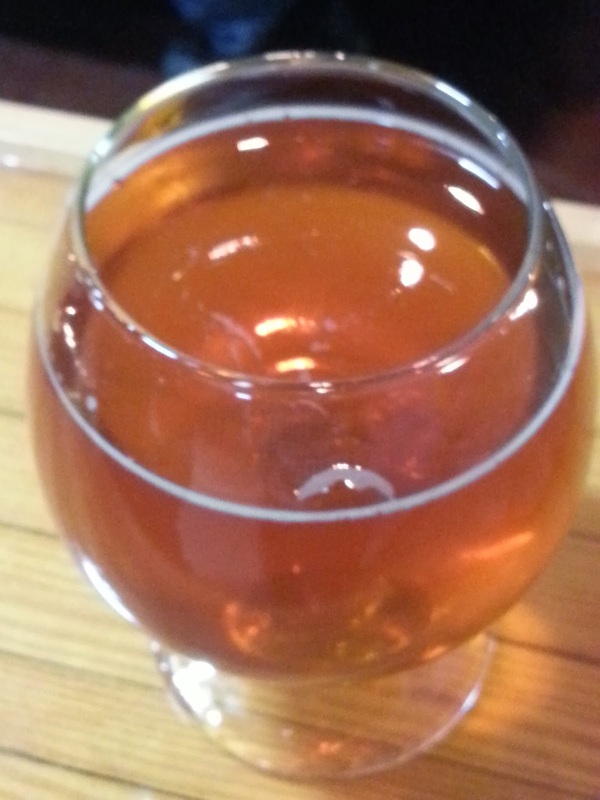 The word was definitely out that Hop Juju was available at the Tap House because the place was packed. It was released in bottles on Thursday, 2/13, but the official roll out was on Friday, 2/21. We showed up around 8pm and the place was hopping (pun intended). 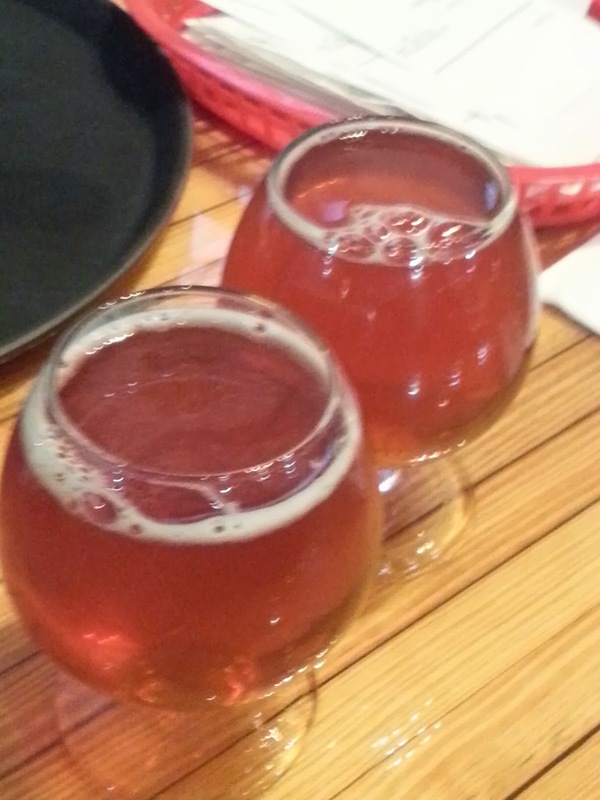 I was impressed because the particular area the Tap House is in does not have too many other decent craft beer bars, just The Brew Kettle in Strongsville and The Cornerstone Brewing Company in Berea. 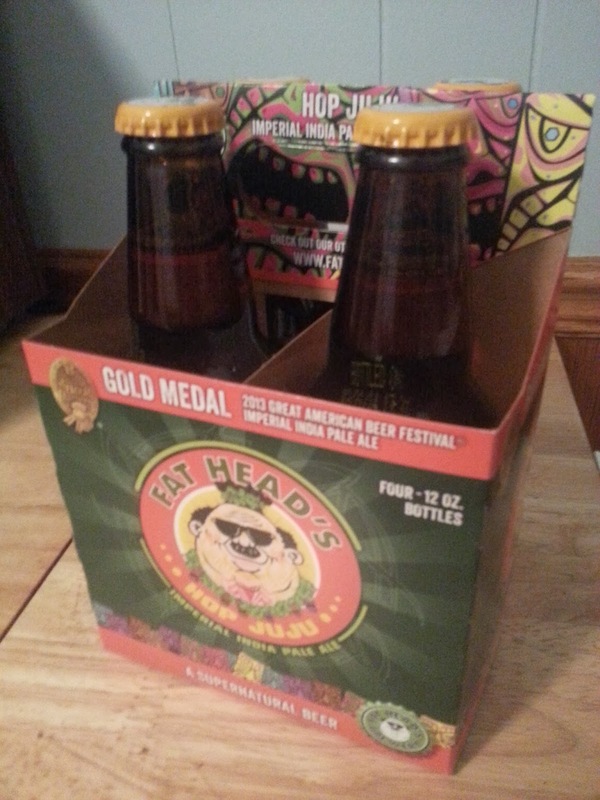 Fatheads sits in the back of an industrial complex like many of the great breweries do. Hop Juju brought the crowds in though. On my first sip, the hops smacked me in the face and I instantly knew what all the hub bub was about. 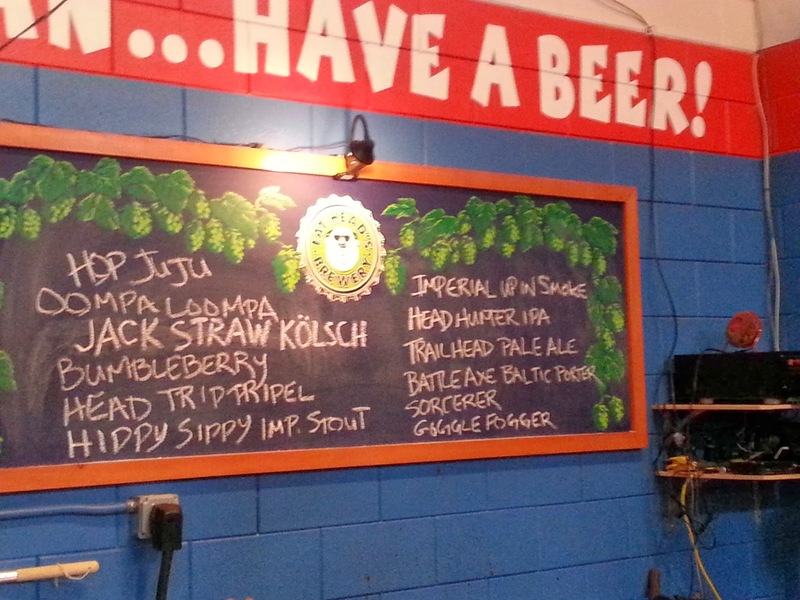 Hop Juju: 9% ABV, 100 IBU - This is an intensely hoppy brew with hints of pine, citrus and tropical fruits. - 5 out of 5 for me on this knockout. I took down three (the wife was driving) and enjoyed every second of it. Although at a steep price of $6.50 per 12oz pour, it still was a heck of a deal to be able to taste this rare, limited beer fresh from the source. It really unexpectedly zonks you too because its so tasty and goes down easy. I picked up a few 4 packs in the gift shop. At $14 a 4 pack, pretty pricey as well, but worth it. They'll be good to keep in the fridge for special occasions over the next few weeks. Hey! Whatd'ya know?! Its a Sunday! That feels like a special occasion to me. Time to crack one open.